At Dentons, we bring together top-tier talent found at the intersection of geography, industry knowledge and substantive legal expertise. Connecting you to more lawyers and services in more locations reflects how we see the practice of law changing—we view our offices as portals that deliver the legal talent and insights you need, from around the corner and around the world. 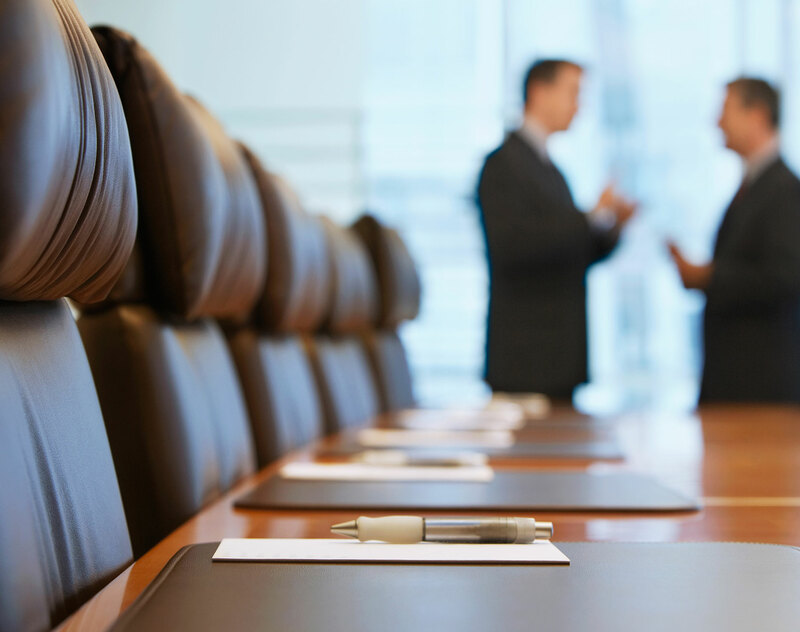 We work with you to assemble a team of lawyers customized to your industry, your region and your business needs. 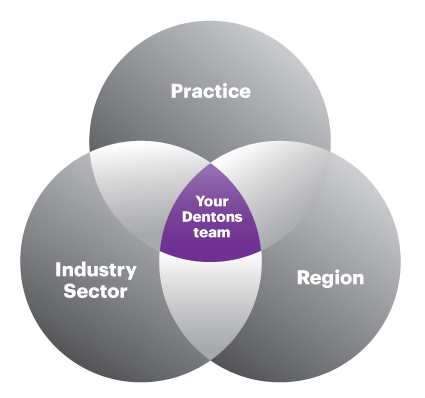 Take the first step in planning your Dentons team by using our innovative "Find Your Dentons Team" tool above by clicking on the practice, sector or geography circle above.